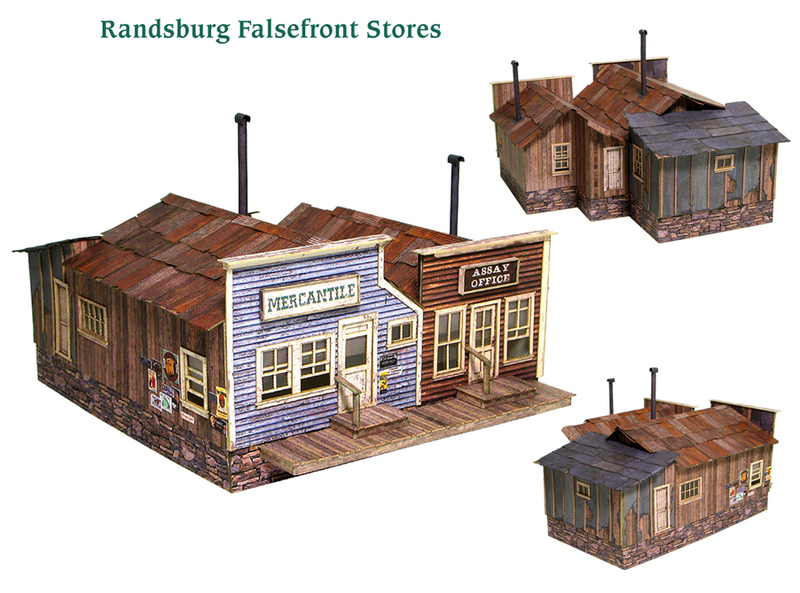 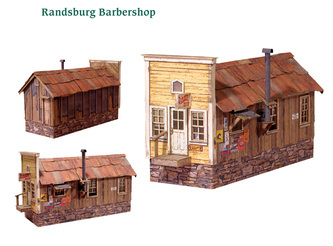 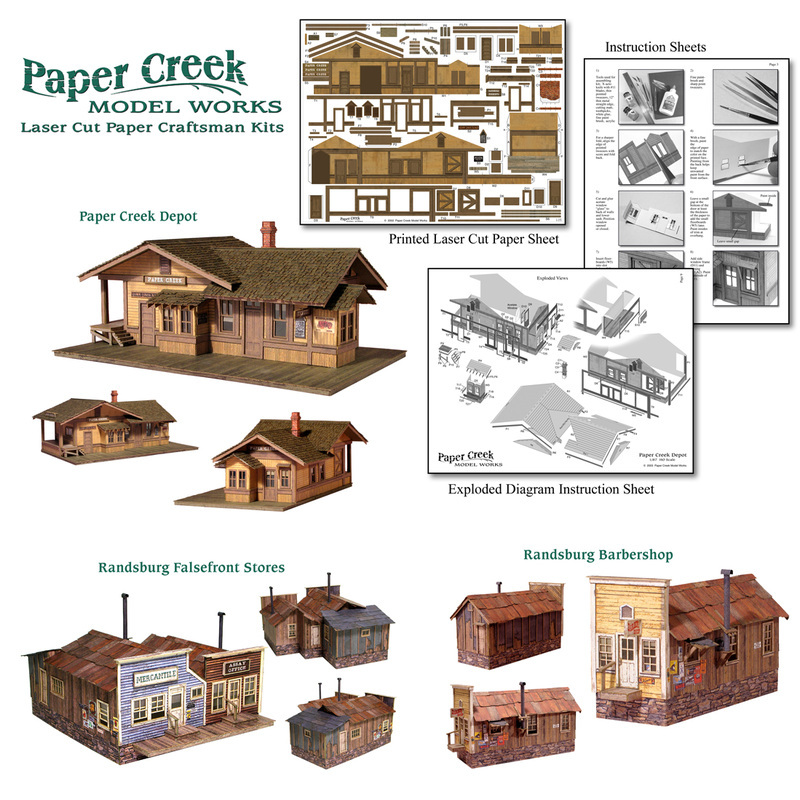 Paper Creek Model Works is a company that I created from the ground up. 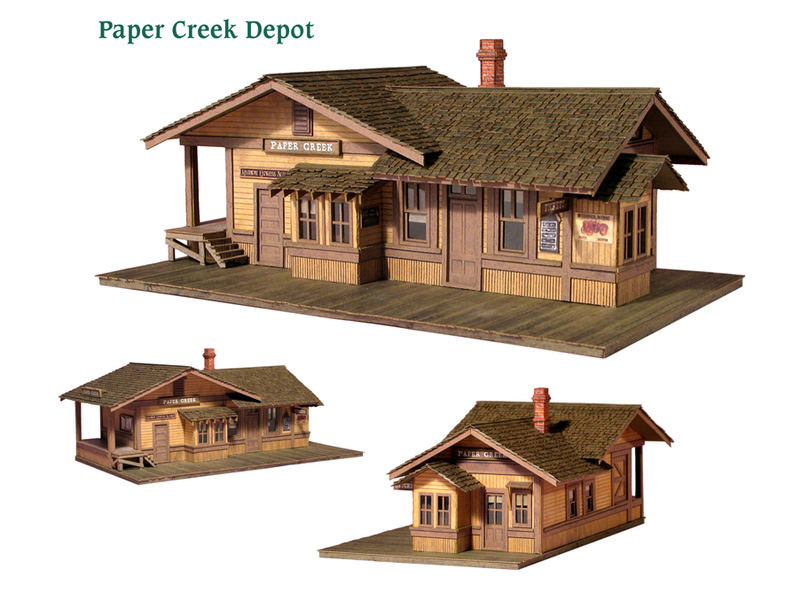 It sells a line of laser cut paper models that can be easily assembled with common white glue and a few simple tools. 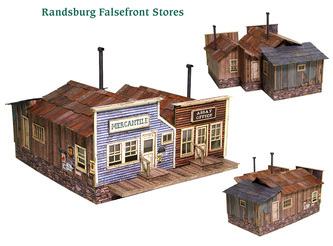 They are available online and in hobby shops throughout the world. 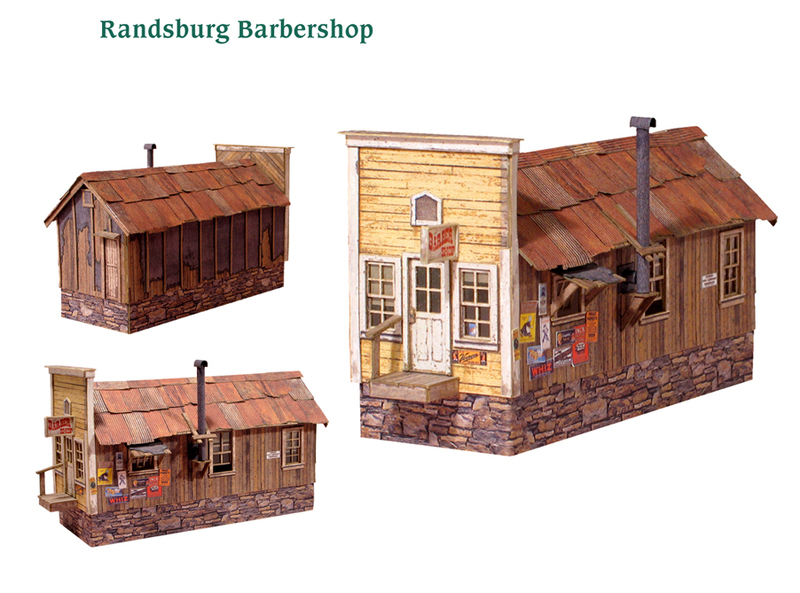 All the 3D design, artwork, paper structural design, instructions, and advertising were done by me.